Everything was great (at least conventional) with saving documents up through OS X Snow Leopard. In Lion, inspired by iOS, Apple introduced what's called the Modern Document Model into its iCloud enabled apps. Apple eliminated Save As..., introduced Auto Save and Versioning, but most importantly, drove long-time users crazy. Also, the mods introduced a small possibility of data loss after a specific sequence of actions. 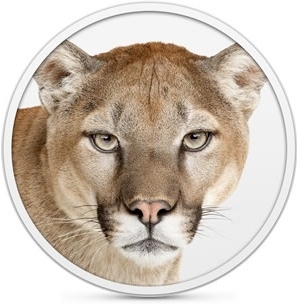 OS X Mountain Lion fixes 99 percent of the problems, but one has to understand exactly how. 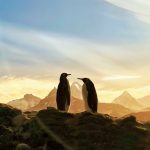 Because the issues are so complex, this article will point to resources and provide a high level view instead of delving into all-consuming detail in one article. As you'll see, that's already been done. Overview. In OS X 10.7, Lion, Apple introduced the "Modern Document Model." It changes the way the OS handles documents that support iCloud: TextEdit, Preview, Keynote, Numbers and Pages. Most notably and simply, Auto Save, Versioning and Resume capabilities were added, and the Save As... menu item was eliminated. 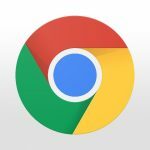 This caused a lot of confusion, and while it helped eliminate lost work, the change made matters worse for many long-time users who were accustomed to a specific workflow and the operation of the Mac's OS since the beginning of Mac time. In addition, few developers have embraced Apple's model, and so one has to understand how any other app being used either adopts or does not adopt Apple's Modern Document Model. Back to Apple's apps. 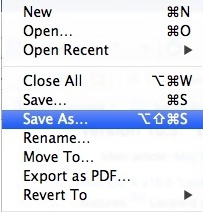 As a result of some backtracking by Apple, the Save As... function has returned in those apps in Mountain Lion. You hold down the Option key when accessing the File menu. However, in order to solve the problems introduced in Lion, new System options have been introduced that are important to understand. 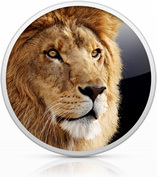 OS X 10.7 - Lion. Let's start with Lion. Back in 2011, right after Lion was introduced, there was much confusion about the newly introduced Auto Save and Versioning. 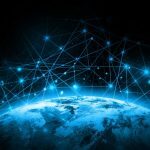 TMO's Jim Tanous and Melissa Holt wrote great articles on that new methodology: Mr. Tanous write: How to work with Versioning and Auto Save. He refers to Apple's support article HT4753, "OS X Lion: About Auto Save and Versions." 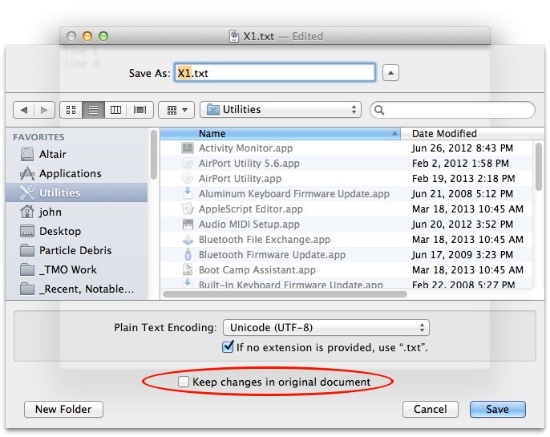 Ms. Holt wrote: "OS X Lion: Using Auto Save and Versions." Together, they'll give you all you need to work in that environment. To really get to the heart of the Lion technical issues, however, one must also read the extraordinary article by Matt Neuburg at Tidbits, "The Very Model of a Modern Mountain Lion Document." I recommend the opening section titled: The Lion Situation. There, the author explains the fundamental thinking in the Modern Documet Model introduced in Lion. Immediately afterward, Mr. Neuburg explains what problems were created and how, in some cases, a user could lose data. So read the next section: The Trouble With Lion to find out what had to be fixed. All this is good background even if you're a newbie and never used Lion. OS X 10.8 - Mountain Lion. 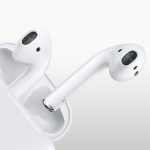 Confronted with considerable pushback, Apple backed off and made significant improvements to document management in its iCloud apps, those listed above. Continuing with the discussion, Mr. Neuburg gets to the section called Mountain Lion to the Rescue. There, he focuses on the actions controlled by two important checkboxes in System Preferences -> General. The explanation for these options is as definitive as any human being could make it. The author gives examples; even so, it made my head hurt. Basically, the first box provides a warning for "dirty" (edited) documents and the second box controls whether quitting the app closes a document. But there are important nuances explained in the Tidbits article. The bottom line is that if you want your iCloud apps to behave like they did in Snow Leopard, check both boxes. Even then, there is a minor gotcha when it comes to editing a file from a remote file system. You get Auto Save without Versions, "which even Apple has admitted is troublesome" Mr. Neuburg wrote. That discussion is in his Conclusions section. Save As... dialog box. There is a third and final checkbox that you should be aware of when using these Apple apps -- if you've updated to Mountain Lion 10.8.2 or later. If you force a Save As... with the Option Key, the ensuing dialog box will have a new option: "Keep changes in original document." You probably don't want that because Save As... is typically a fork or experimental file. Accordingly, this box, if you want to keep things as they were in Snow Leopard, should remain unchecked. The box setting is sticky, so you won't have to change it each time for that app. Have some Tylenol ready. Even though the Tidbits exposition is brilliant, matters are complex. Reading more than once may be necessary. If it suits you, get a piece of paper, draw some schematics of the three checkboxes mentioned here, and experiment with TextEdit and dummy data. 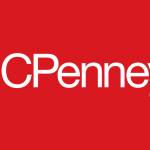 Verify how the document behavior matches your expectations. Make sure you understand how any other app you acquire handles document management. For example, BBEdit has, all along, maintained its own predictable and sane methodology by default. If you like Apple's Modern Document Model, be sure you understand how to exploit Auto Save, Resume and Versioning explained in the TMO and Tidbits articles. 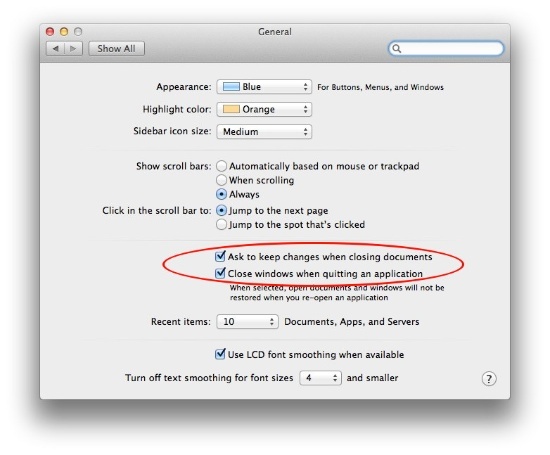 Unlike many OS X features controlled by a single checkbox, the adjustments made by Apple in Mountain Lion require one to pay attention to three options and the impact of each. Some methodical experimentation will pay huge dividends down the road.